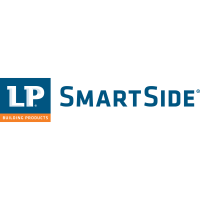 Learn how to properly install LP® SmartSide® Trim & Siding to help you and your crew save time and money. 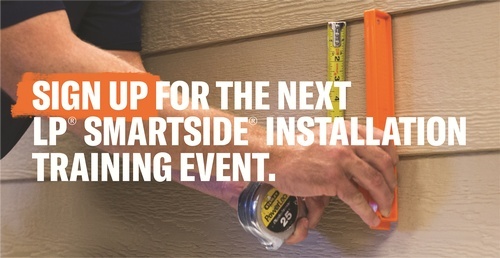 Our exclusive training events can help you take your siding jobs to the next level. WIN A BOSTITCH NAIL GUN!